There are 3 different 10-12 minute at-home workouts in this series that will leave you feeling refreshed and energized. No equipment is needed just a mat and a smile on your face! Welcome to the Backyard Beauty Series! Total Body: A 10-minute body weight workout that focuses on toning the lower body, and increasing your heart rate with full body movements. Tone your body with low impact moves that give you a lot of bang for your time! Pilates: A 12-minute Pilates routine that will leave you feeling long and lean. There’s a lot you can do while laying down on your mat! Seriously you get to be on the ground this entire video. Yoga: An 11-minute Yoga sequence that gives you that much needed stretch after working it out. We focus on stretching the quads, hamstrings, hips, posas, and spine. I am not a doctor, I am a teacher and coach. Hungryoga is not liable for any injury that may occur during this course. Please consult your physician before beginning this course. This course offers mind and body wellness information and is designed for educational purposes only. You should not rely on this information as a substitute for, nor does it replace, professional medical advice. Do not disregard, avoid or delay obtaining medical or health related advice from your health-care professional because of something you may have heard in this course. The use of any information provided in this course is solely at your own risk. 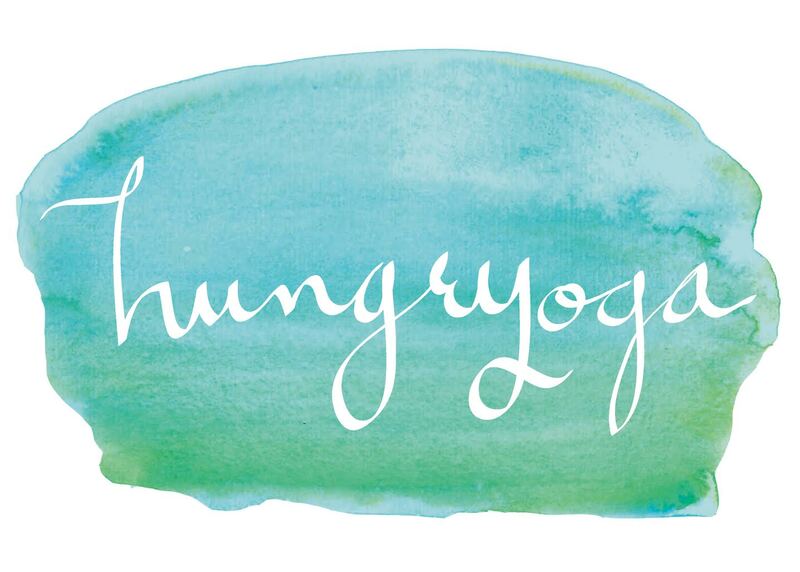 Macy Graham and Hungry Yoga @hungryoga specifically disclaim all responsibility for any liability, loss or risk, personal or otherwise, which is incurred as a consequence of the use of any of the material in this course. Reliance on any information provided by www.hungryoga.com and its content is solely at your own risk. No part of the product including design, content, video, text, graphics, and other material may be reproduced or transmitted in any form (electronic, photocopying, recording, or otherwise) without prior written permission of Macy Graham. I can’t wait to see you in the Backyard!